Serviced here, Non-Smoker vehicle, FUEL EFFICIENT 24 MPG Hwy/21 MPG City! Clean. Turbo, iPod/MP3 Input, Bluetooth, DRIVER COMFORT PACKAGE, REAR VIEW CAMERA, CRUISE CONTROL. Edmunds.com explains "Besides its greater size, the greatest differentiators between the 2016 Mercedes-Benz Metris and smaller cargo vans are power and torque. It has far more of both, yet its fuel economy is similar. we found this powertrain to be strong, smooth and not especially vanlike.". 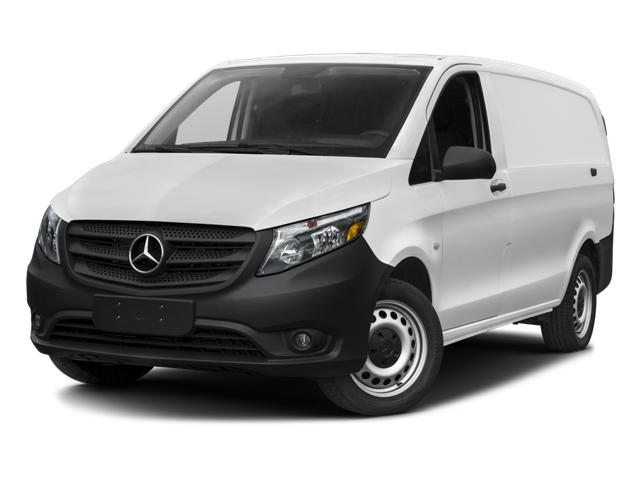 Hello, I would like more information about the 2016 Mercedes-Benz Metris Cargo Van, stock# 15505. Hello, I would like to see more pictures of the 2016 Mercedes-Benz Metris Cargo Van, stock# 15505. Ready to drive this 2016 Mercedes-Benz Metris Cargo Van? Let us know below when you are coming in, and we'll get it ready for you.